Family Matters Newsletter offers current information about campus life and challenges. To receive it via e-mail ask your son or daughter to register your e-mail address.  They should add your email address under the student section of the Wolverine Access site; just navigate to Student Business > Student Center > Parent/Family Authorization > Alerts, Bulletins and Newsletters. It will take only a minute to fill out and it takes effect immediately. Exams are underway, plans are being made for move out, the summer spans before your student with endless possibilities. Here are ideas for keeping minds fresh and moving towards goals this summer. If your student lives in University Housing, please remind them of a few steps that need to be completed before they leave campus. If your student is planning to graduate this spring, here are a few important dates to keep in mind. Is your student thinking about subletting their place this summer? You may want to encourage your student to consider these tips, resources and opportunities as they make their plans. Is your student considering participating in a global volunteer opportunity, such as the Peace Corps, after graduation? If so, they may be interested in Peace Corps Prep, a no-cost certificate program through the Peace Corps, new to the University of Michigan this past Fall.